Before you could just whip out your phone and capture the moment, John James Audubon set out to paint every known bird in North America in the early-nineteenth century. He eventually stopped at 435 paintings when his resources ran out. 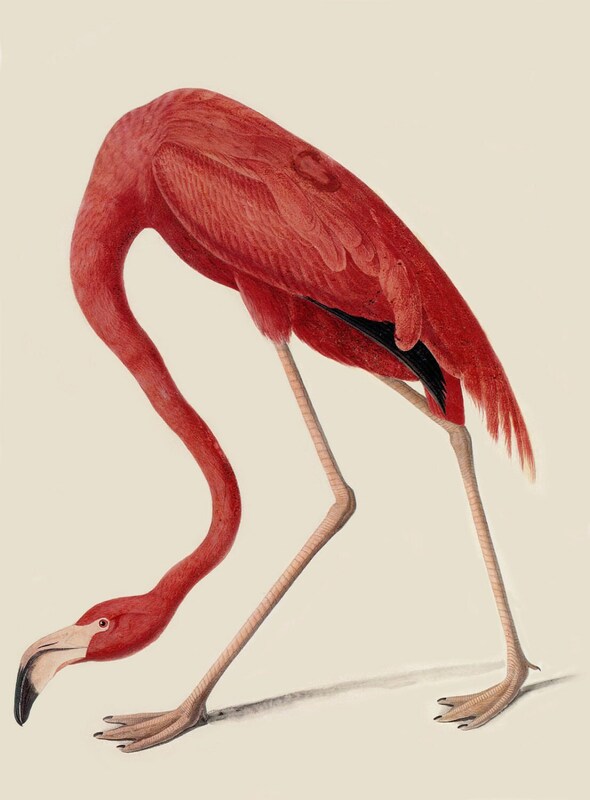 A rare copy of his book 'Birds of America', billed (sorry I couldn't resist) as the world's most expensive book, sold for more than £7m at Sotheby's, I myself, have this fantastic flamingo hanging in my living room.